Commonly used as a police car, Tony Blair was the proud owner of a Rover 800 in the 1980s. Cheap, spacious and comfortable, the 800 was a well-built and reliable executive car. 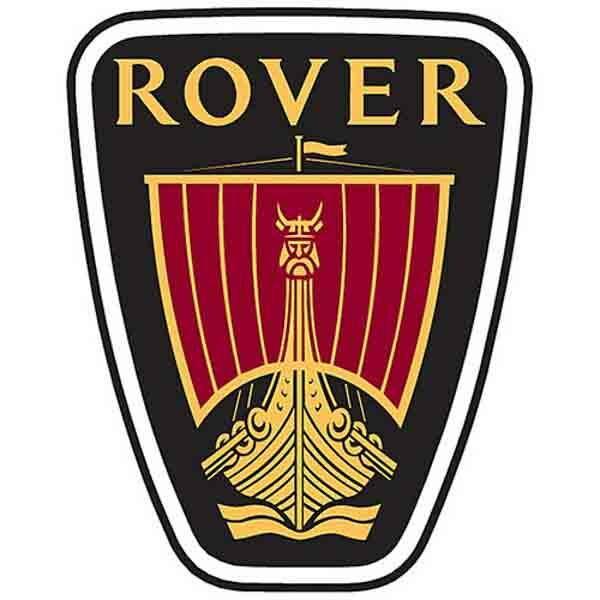 Sales success increased after the 1991 re-launch, which incorporated a new body and the famous Rover grille.